light. If the probation officer is authorized to conduct high-speed vehicle pursuits, the bill would require his or her training to comply with provisions relating to a course of instruction on the handling of those pursuits. information sharing between the Division of Adult Parole Operations and county probation departments. This bill represents prudent adjustments to current law to enhance the prospects of better public safety outcomes. AB 186 will permit the operation of drug injection sites where addicts can come and shoot up. It is not unreasonable to suggest that these sites will be publicly operating shooting galleries. We believe that the impact of this measure will be to permit the virtual unregulated operation of these sites. We are particularly concerned that these locations appear to be based on the notion that drug use is inevitable and that there is no requirement for site employees to meaningfully assist or encourage SIS visitors to secure treatment or seek some other type of ameliorative intervention. We are also concerned that SIS are all too frequently located in vulnerable communities that are already replete with social, quality of life and public safety problems. Inevitably, drug traffickers will be drawn to the environs of a drug injection site since that will be where their customer base will be located, further exacerbating the challenges for vulnerable communities. The public safety and policy dimensions of AB 186 are deeply disturbing and we respectfully request that you vote “No” on AB 186. The duties to certify and provide excellent training is incumbent upon the Commission on Peace Officer Standards and Training (POST) and Standards for Training in Corrections (STC). Unfortunately, the ongoing decline in POST’s funding source has reached such a critical point that POST has been forced to make major cuts to trainings being offered to peace officers in California. In today’s volatile climate which demands well-trained officers and community transparency, agencies are really trying to send officers to these crucial trainings that strengthen police and community relations. 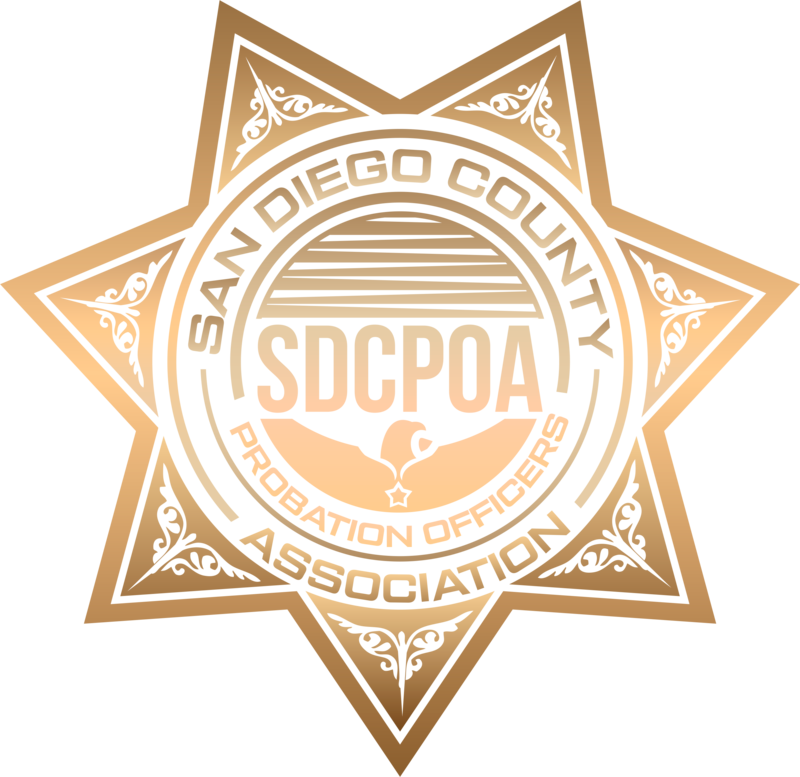 SDCPOA requests that POST & STC funding be augmented this year, and their funding stream addressed for future years, to ensure that peace officers throughout the state may effectively serve their communities. 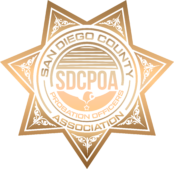 AB 1298 will provide rational evidentiary standards in order for an agency to find that one of their officers has deliberately made false and misleading statements. Currently, there is no real evidentiary road map in order for such a finding to be made. AB 1298 is narrowly crafted, and the standard of clear and convincing evidence will only apply to an inquiry as to whether or not the officer made false and misleading statements. All other disciplinary inquiries into and officer’s conduct will be made pursuant to a preponderance of the evidence standard. The clear and convincing standard is appropriate given the severe career consequences that can befall an officer from such a finding. It is simply not equitable for an officer’s entire career to hang in the balance based on an evidentiary standard that is of marginal reliability. Assembly Bill 1298 is a carefully crafted bill designed to codify a standard of fairness while still permitting unfettered investigation into alleged false statements.